Dr. Brian L. Powell serves as the District Superintendent of the Kentucky District Church of the Nazarene. The Kentucky District is made up of over 100 congregations scattered across the Bluegrass State. The District is comprised of metropolitans, small cities, rural communities, and everything in between. Under the leadership of Dr. Powell, the Kentucky District has cast a vision to Renew, Equip, and Connect (R.E.C.) pastors, leaders, and churches. The vision implements a strategy of Corporate Prayer, Church Planting, and Congregational Revitalization. 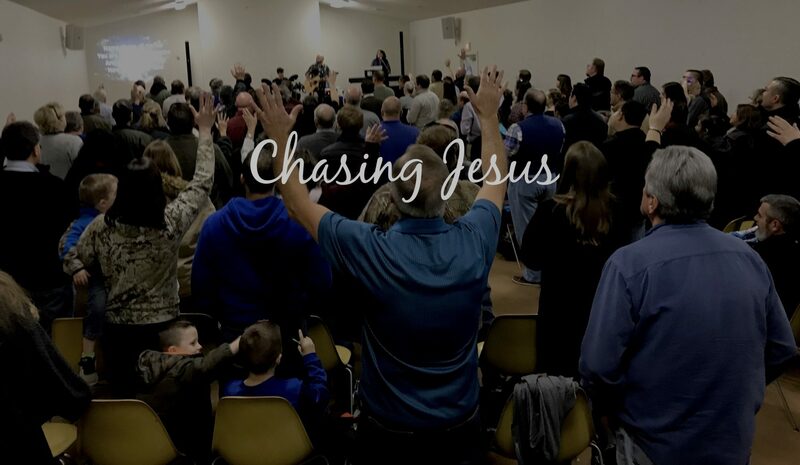 Since 2015, the Kentucky District has planted more than forty churches and an authentic sense of revival is sweeping through many congregations. Previously Dr. Powell served as the lead pastor at Decatur First Church in central Illinois. During his tenure, the church developed a new vision and experienced notable growth. From 2005-2013 he served as the lead pastor at Amplify Church (formerly Raleigh First) in North Carolina. Under his leadership, the church established a missional focus and also experienced significant growth. Raleigh First Church made GROW Magazine’s top 50 church growth list for two consecutive years. Dr. Powell also served as a church planter from 2002-2005 and an associate pastor from 1997-2001. Dr. Powell is passionate about training pastors and leaders for service in the church. Beyond coaching pastors on the Kentucky District, he serves as an adjunct professor for the School of Theology and Christian Ministry at Olivet Nazarene University in Bourbonnais, IL. Dr. Powell holds a Doctor of Ministry (D.Min) from Nazarene Theological Seminary, Master of Divinity (M.Div) from Gordon-Conwell Theological Seminary, and Master of Theological Studies (MTS) from Houston Graduate School of Theology. He completed his Bachelor of Arts (BA) at John Wesley College, where he graduated valedictorian of his class. Brian and his wife Heather met in high school and were married in 1991. Heather is a registered nurse with career experience as a nursing home administrator and nurse consultant. Brian and Heather have four children: Jake (wife, Emily) is a registered nurse and graduate of Olivet Nazarene University, Amaya is a freshman in college, Kacey is a junior in high school, and Lilah is in eighth grade. The Powell family resides the greater metro area of Louisville, Kentucky. Church is not something we do or a place we go, it is who we are. Effective ministry is driven by a clear vision that engages God’s mission in the world: Where there is no vision the people perish (Proverbs 29:18). God’s call on my life is to cultivate and sustain a culture of renewal, discipleship, and mission as it relates to the church. When people regularly encounter the presence of the Holy Spirit (renewal) and are equipped to become devoted followers of Jesus (discipleship), they naturally become world-changers (mission). Historically speaking, when the church experiences the presence of the Holy Spirit the effects reverberate far beyond the walls. Bricks and mortar can’t contain an authentic move of God. If what is happening in the local church isn’t affecting the community, it doesn’t matter how great the weekend services are. The transforming power of Christ is the only answer for spiritual complacency and religious consumerism. Renewal includes an earnest focus on corporate prayer, passionate worship, and courageous biblical preaching. Discipleship teaches people to walk in close proximity to Jesus; intimacy with Him is key to success in the kingdom. Mission puts flesh on the gospel, as we become the hands and feet of Jesus in the world. My philosophy of ministry can be summarized with those three words: renewal, discipleship, and mission. I am passionate about all three. Is a transcript of your sermon at SHN in Science Hill, KY available for download? A friend would like a copy of it to share with his ministry. — Thanks in advance. I randomly came across this blog. Really awesome! Your consistency and dedication to it is amazing. I’m part of http://www.DailyPS.com, and this is very encouraging for me to remember to keep on following the vision! Just found your website. I am excit d that God led me to it. Thank you for your dedication and boldness. God bless you and your family. So glad I finally found you again! It us a rare day you and “my NC people” are not thought of fondly, and always, prayed for! We are 10 years at Kalamazoo South Side now and in the mist of a 50+ service revival. God is so faithful and awesome!!!! Would love to connect again from time to time!